… and so is Emma Jo! For the first time the UK’s largest Wedding Show is coming to Manchester Central for the weekend of 15th – 16th March 2014 and I’m excited to announce that Emma Jo will be exhibiting. This is a huge show and as a web based studio I can’t wait to meet lots of lovely brides and grooms and talk face to face about my stationery and more importantly their plans. At the National Wedding Show I will showing all my brand new designs for the first time so there will be lots to see as well as great offers not to be missed. 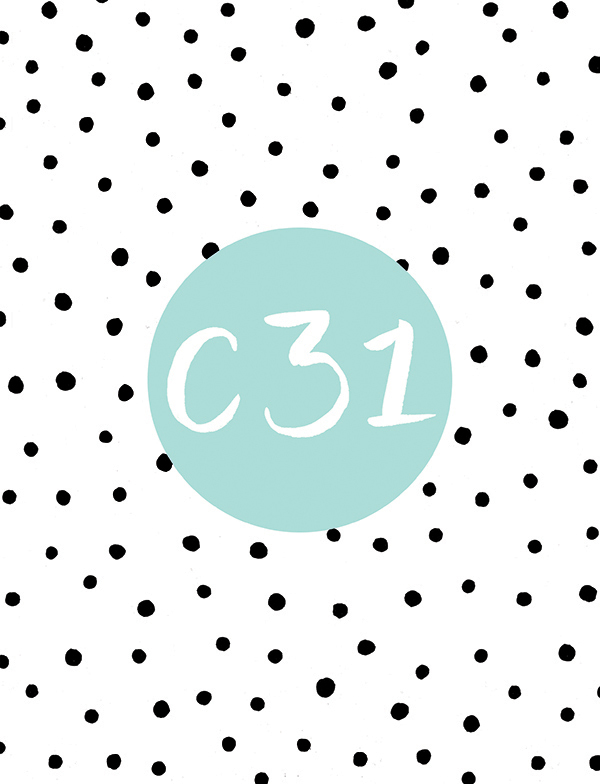 I will be on stand C31 and if you get in touch with me now at info@emma-jo.co.uk I may have a rather tasty discount code for upto 25% off your tickets! To celebrate a month since winning Best Wedding Stationery at The Wedding Industry Awards 2013 I thought it would be nice to share just some of the lovely things my couples said as part of the ‘general comments’ section of the voting process. It was a huge pleasure to work with everyone of my brides and grooms over the last year and I’m already enjoying designing for lots of newly engaged couples of 2013. 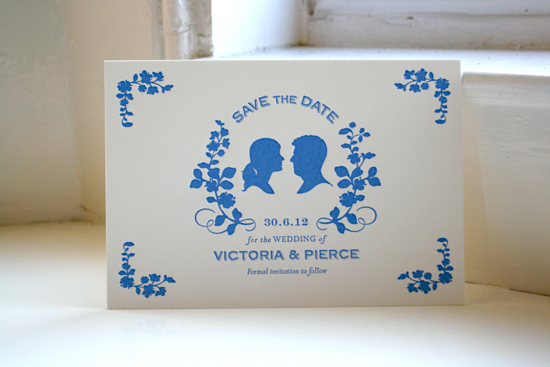 So, thank you again for voting and helping me win Best Wedding Stationery in the UK! I will be sharing my lovely couples ‘Why They Booked’ comments soon. I still don’t quite believe it but on Wednesday night it was announced that Emma Jo won the national award for ‘Best Stationer’ at the Wedding Industry Awards!!! It feels funny to say that and I keep having to glance over at my beautiful award just to check I’m ok to say it. It’s a huge honour. I was so happy and proud to win the regional award for the East Midlands but to win the national award is the highest accolade. I’m so overjoyed I can barely describe how much it means to me and how I feel. I was really looking forward to the night, held at the beautiful Bloomsbury Ballroom but I was really nervous and the stationery category was near the end which just added to my nerves. It all seemed to go really quickly once my category began, I remember thinking how talented the other designers are, I genuinely wasn’t expecting to win and when my name was announced I just remember Andy needing to give me a little, gentle nudge towards the stage. I was in complete shock! Photos were taken, interviews were given and the party continued but the shock and surprise of it all didn’t sink in, and it still hasn’t really. Amazing. It is the best start to 2013 and I would like to say thank you. To my lovely couples who have taken the time to vote for me and for all the kind things you have said, I wouldn’t be here without you. To the industry experts, my peers who I admire and are humbled by the lovely feedback I have received, it is an amazing endorsement. Without the support of my Mum, Dad and brother, Emma Jo wouldn’t even exist, thank you for everything. And to Andy for putting up with me! Your love, patience and encouragement, makes me grow, gives me confidence and has helped me get to this point and I couldn’t do this without you. This is our year! After the awards Andy and I spent a couple of days in London, so I’ve only just had the chance to see the anonymous comments from my lovely couples who voted for me and it moved me so much that they brought tears to my eyes. The comments are so valuable to me as a business to help me grow and improve and to know all my hard work, late nights, prolonged periods of time in my pj’s and obsessing over the smallest details has all been worth it. A few months ago I was really honoured to be nominated for the regional award ‘Best Wedding Stationery’ for East Midlands as part of The Wedding Industry Awards 2013. The Wedding Industry Awards is the only independent awards within the industry that is solely voted by brides and grooms. The voting has been designed to be extremely fair and only generates quality votes from couples who have actually worked with that supplier which is brilliant for small, hard working little suppliers like Emma Jo. This was really important to me because a lot of awards out there are completely based on how many votes you can collect, quite often from family and friends and is more of a popularity contest than a true representation of the best products and services suppliers are providing. More importantly these awards inform couples of suppliers who have been highly recommended by previous couples which can really help in the planning stages. The brides and grooms who I have been so lucky to work with in the last year were invited to vote for me, scoring me on seven categories including customer service and quality of my stationery. Because of the scores and comments I received (which I haven’t be able to see yet!) I went through to the judging stage. A panel of experts looked over all the entries that had received the highest scores from their couples and chose regional winners. 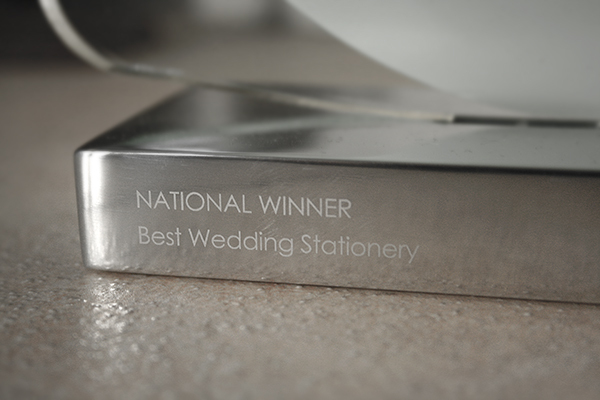 I won the ‘Best Wedding Stationer’ in East Midlands!! It’s way overdue but I want to thank all my couples who took the time to vote for me and give me such amazing scores that ultimately got me through. I am so pleased and proud to know that I am providing products and a service that my couples are so happy with. I am always trying to find ways to improve and push Emma Jo forward to meet my couples needs so it means a lot to know I’m heading in the right direction. Thank you. I also had a lovely surprise to find I had also made the shortlist for the ‘Best Website’. The shortlisted websites are all different wedding suppliers sites, not just stationers and I was so chuffed to see my site included. These were nominated by the judging panel and there are some lovely sites on the list. I’ve had some bad and really stressful experiences with my website over the last few years so to be nominated at all is amazing and I couldn’t ask for more. So, this coming Wednesday we’ll be heading down to London for the Wedding Industry 2013 Awards night! It’s being held at The Bloomsbury Ballroom, a lovely Art Deco venue. I am really excited but nervous too. As I won the regional award I was automatically put forward with the other regional, stationery winners to find the national winner. This is scary. The other stationers are brilliant. I had an interview with Damien Bailey (the awards founder) before Christmas to show him my work and I rambled on about stationery for a good while! Damien then took away some samples and the judges came together a week later to choose their winners. I would love to win. I would really love to win, but the competition is tough and I am so pleased to have won the regional award. After the awards I get to finally see the scores and comments from my couples, I can’t wait to read them and share them with you. I didn’t really have any New Years resolutions as such but my main aim this year (besides creating lovely stationery for my lovely couples) is to conquer my fear of photography! As anyone who knows me and has witnessed my attempts to photograph my work before, will know its not a pretty sight! Just the thought of taking a few shots of my designs makes my heart sink mainly because I know it will be hours of stress, time outs, and thinking ‘how the hell do I work this camera? !’ I will spend hours taking photos, then even longer trying to choose which ones are ok and then go on to photoshop them for at least another day. After one of these mammoth sessions I will have about 3 photos to show for my efforts and I always think ‘oh dear, I can’t put them up for everyone to see!’ so I don’t. Well, no more! I have booked a beginners photography day course that will teach me about my camera and how to use it. So instead of me avoiding using my camera at all costs I will be aiming to photograph regularly (weekly?!) which means much more blogging to show you all the lovely stationery that leaves the studio everyday, updates on facebook and I’ve just this minute received my invitation from Pinterest which is a great source of inspiration. So keep your eyes peeled and hopefully we will see some progress very soon. ©2009 - 2015 EMMA JO. ALL RIGHTS RESERVED.